So that we can provide you with services and respond to your email/enquiry form requests, we ask you to submit the following information: Parents Name, email, child’s name, child’s date of birth and which class you are interested in. We will collect personal data on this website only if it is directly provided to us by you the user and therefore has been provided by you with your consent. Enquires from social media or smartphones may contain analytical data such as geographical location depending on your settings for third party online services. Information shared through various social media channels may remain visible, even if the account is deleted. Once we have provided your services or responded to your enquiry your details may be kept on our system to ensure that we can contact you if the need arises in the future and for historical reference to the enquiry. This will not be used for direct marketing. Under no circumstances will we share your information with any other third parties whatsoever unless you have asked us to, we have otherwise agreed this with you first or it is a legal requirement. On enrolment in the academy further data is required such as address, child’s medical information. This is used for contractual obligations and is needed in accordance to child welfare and protection. Internal record keeping on a GDPR compliant database. Proof of consent to marketing, agreement to the terms and conditions of PopGems Academy, along with consent for photography and filming will be kept indefinitely. All other sensitive data will be destroyed when any contractual agreements come to an end. Here at PopGems Academy we understand the trust that you have in us with your personal and child’s data and we are committed its security and privacy. You have the right to request a copy of the information that we hold about you. If you would like a copy of some or all of your personal information, please email or write to us. We want to make sure that your personal information is accurate and up to date. You may ask us to correct or remove information you think is inaccurate. You may request details of personal information which we hold about you under the Data Protection Act 1998. 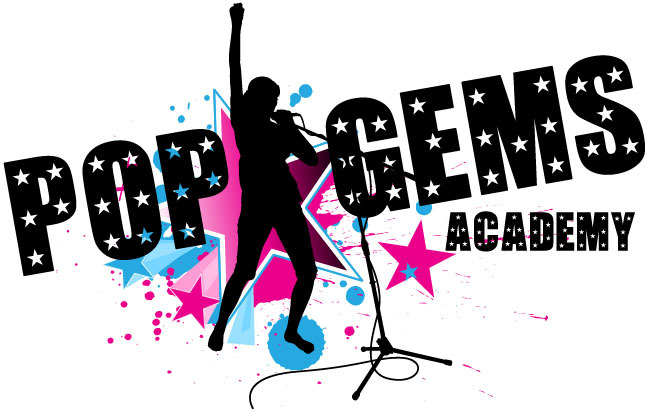 PopGems Academy use Membermeister a GDPR compliant CRM system to maintain records, invoices and for contractual emails in accordance to the academy activities. On leaving the academy, your details are deactivated and archived. Should you wish these to be deleted you will need to write to the school to request this action. Achieved details are kept for legitimate business purposes such as fraud and proof within legal cases.